you want pie with that? crazy as it sounds, i was looking for a way to fill some spare time. hard to believe that i actually have any with all that goes on at home; large garden and many beds to tend to, the master gardeners association, the possibility of another book, the girls…the list goes on. but really, i was looking for a way to amuse myself and do something that i like to do-bake. not just random baking for consumption, but baking with a purpose. 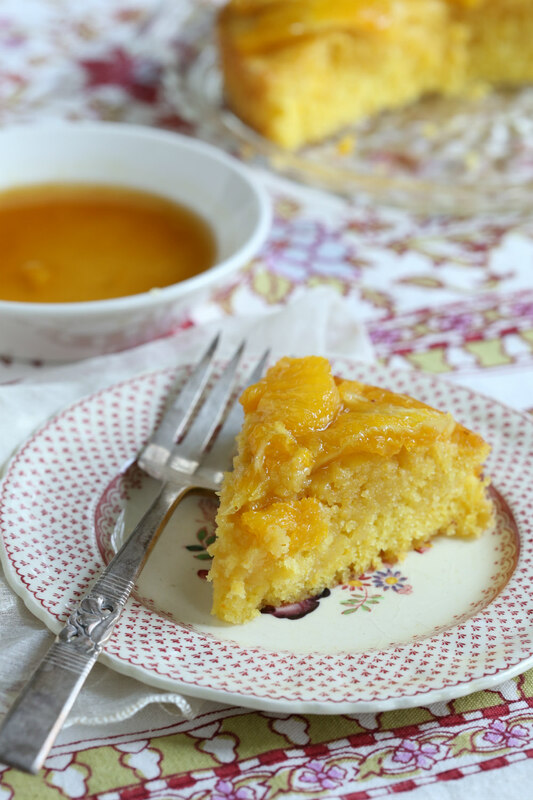 when i wrote my book, i learned a lot about baking even though that is what i do for a living. baking is a lot of chemistry and physics and it is never so obvious as when you are configuring recipes and testing them for the resulting baked product. 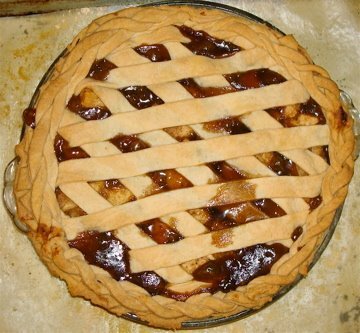 in order to keep myself entertained, i joined two baking forums, the daring bakers and you want pies with that. 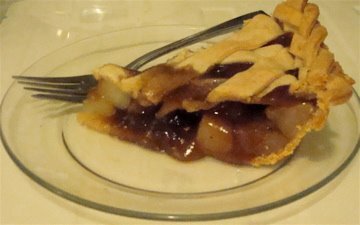 recently, i posted my first challenge with the daring bakers and now it is time to do the same with you want pies with that. the daring bakers pick a specific recipe for a baked good-any baked good and everyone prepares that recipe. each member adds a little tweek of personality but bakes the same thing and the result is hundreds of examples of how the same thing could be executed. 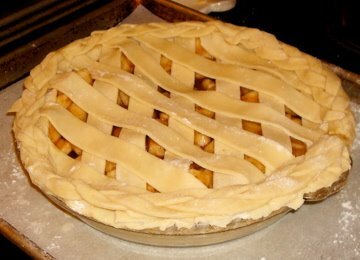 for you want pies with that, a theme is chosen and everyone bakes a pie or a tart to fit the theme and this results in many different things but all are technically pies. for my first pie challenge, the theme was herbs and spices. how seemingly vague but never the less, very challenging. after all, what do you choose to do with a theme like that? sweet or savory, yin and yang, classic or crazy-foodie? what’s a soccer mom to do? i gave it some thought and settled on a pear pie. how dull, says you!!! but not just any pear pie, my pear pie had the yin and yang as well as the herbs and spices and the results were fabulous. lets start with the herbs and the spices. on this plate is a collection of herbs and spices that when blended makes up a moroccan blend called raz al hanout. the spices pictured are; cinnamon sticks, green and black cardamom, mace, star anise, nutmeg, peppercorns, turmeric, cloves, hot chilis, coriander and cumin. the herbs in the picture are lavender and rose petals and not in the picture are ginger and anise seeds. all of the spices were placed in a blender and whirled until it was powdered and then sifted to remove any large pieces. this was very noisy! the results were incredible. i enjoyed my visit to the local indian and international markets to pick up the ingredients rather than using someone elses blend of spices. raz al hanout is morocco’s version of curry, everyone has their own blend and it can contain as many as 50 spices. i chose to keep it a little simpler and ended up with 17.
while in K&S world market, i found a bag of black sugar. 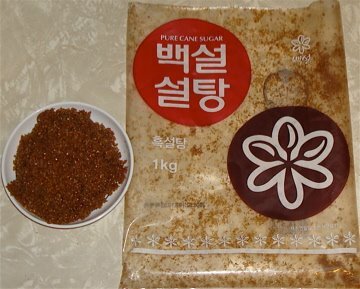 it is from south korea and it is raw sugar with caramel. it has a larger grain than brown sugar and it tasted a little like caramel and not like molasses. i peeled a bunch of ripe d’anjou pears, zested a lemon and tossed it all with the black sugar, raz al hanout and some corn starch to fill the shell. now for the yin to the yang of the filling, a pie crust that was made with a combination of butter and apple wood smoked bacon fat which added a hint of smoke flavor to the crust as well as some flakiness. i love warm fruit pie, so does my husband. 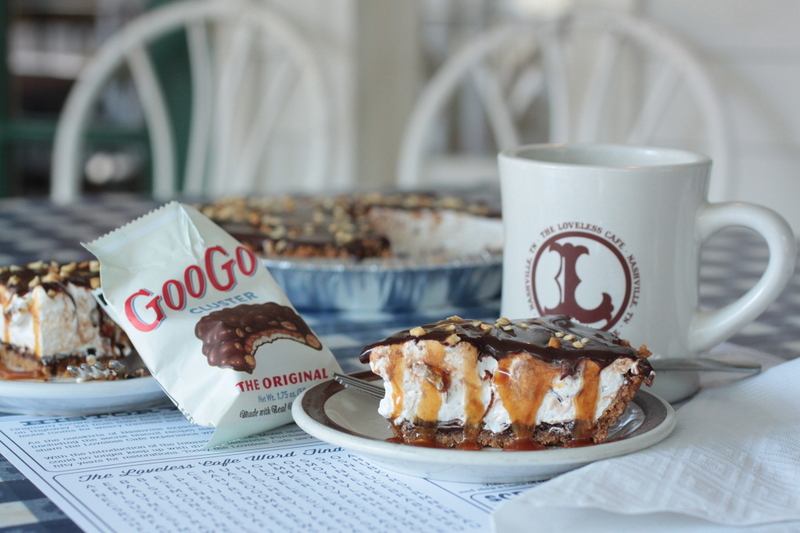 we cut into it just as soon as possible and we savored every bite! for more info on the raz al hanout, check out my other blog-will travel for food. 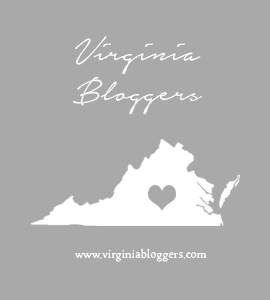 it is a blog devoted to restaurants, food and markets of all kinds. here’s to pie in the sky and next month’s challenge!!! How wonderful this is! I love Indian spice shops too! Welcome to the group – you hit this one out of the park! As you can see from my blog too, big fan of pears. Great job with your pie; it’s beautiful! Wow, this sounds so intriguing, I never thought of a moroccan spiced fruit pie before but it makes sense. Great job! Wow. Wow. Black sugar AND smoked bacon crust. Wow. Mmmmm, this looks SO delicious! Gorgeous crust!